First official poster for ROBOCOP is here. Your move…. Just a little over a week ago, we brought you the first trailer for 2014’s remake of Paul Verhoeven’s ROBOCOP and interestingly enough, it actually looked really, really good. A good mix of the classic film with today’s more modern weapons, better CGI and satirical look at the government and corporate worlds with a focus on drones this time around. Oh yeah, and there’s Gary Oldman and Michael Keaton as well. From the trailer we know that there are several versions of the RoboCop suit that will make an appearance including the prototype verson which closely resembles the original suit as well as a new, sleeker, all-black suit. 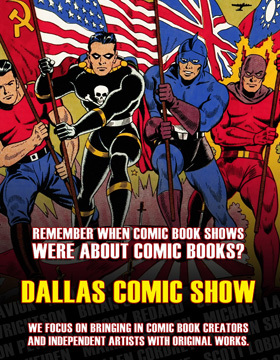 The latter is the focus of the very first poster for the film which you can see below. I have to admit, I’m liking everything I am seeing so far, but what about you? Let us know what you think of the suit and more importantly, are you planning on checking out this remake when it hits theaters next year? ROBOCOP is directed by José Padilha and stars Joel Kinnaman, Gary Oldman, Michael Keaton, Samuel L. Jackson, Abbie Cornish, Jackie Earle Haley, Michael K. Williams, Jay Baruchel, Jennifer Ehle and Marianne Jean-Baptiste. 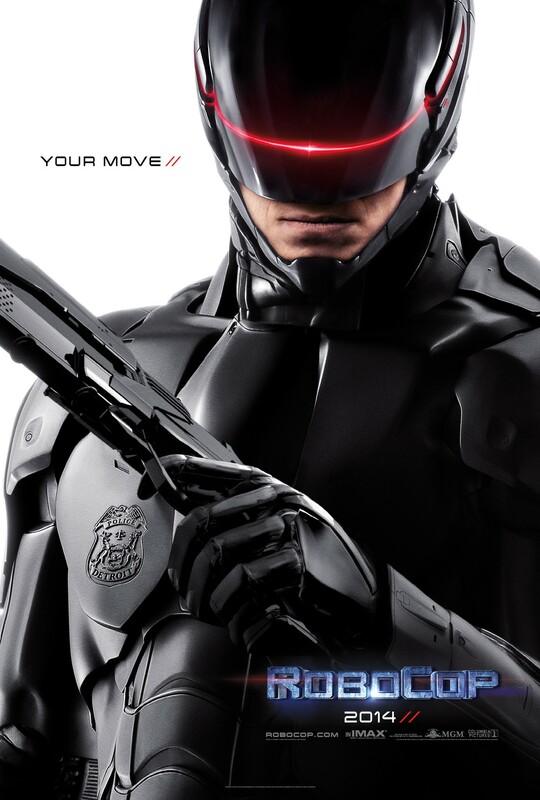 ROBOCOP is set to hit 2D and IMAX theaters on February 7, 2014.